The other day, we took a look at Liquipel, a process/technology/coating which can protect your iPhone – and several other mobile phone models – from the disaster that is water. While water is definitely one of the worst enemies (if not the worst) of electronic gadgets, scratches are also very much unwanted. After all, who would want a touchscreen phone that is full of scratches? That is what mobile phone cases were made for, right? 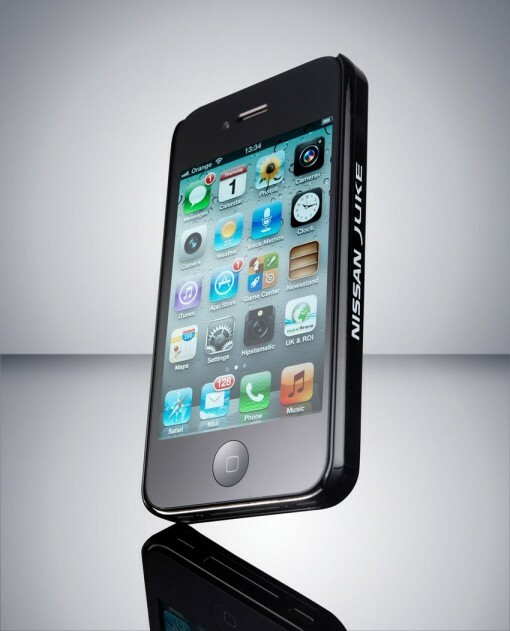 Enter Nissan’s self healing iPhone shield. It is actually an iPhone case which has undergone special treatment. Not surprisingly, the special paint that is used on the self healing iPhone shield was originally designed for use for something totally different – for automotive purposes. That is, after all, Nissan’s specialty. In fact, the paint is currently being used on a variety of cars, including Nissan Murano, 370Z, X-Trail, and the Infiniti series. Currently, the self healing iPhone shield is only at the prototype stage, with only select people testing it out. (Lucky customers and journalists!) They are saying that if there is a strong demand for the product – that is, if the testers like it, I suppose – they will manufacture the case for the general public later on this year. How much are you betting that this will be a good product? The only question now is how much it will hurt financially.